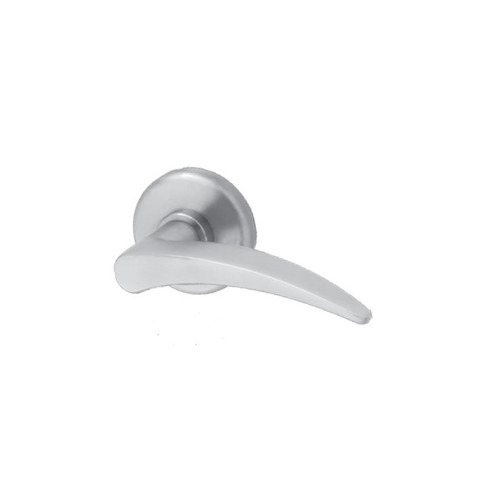 The BEST 40H Series Mortise Lock has advanced features, improved functionality and unique versatility. 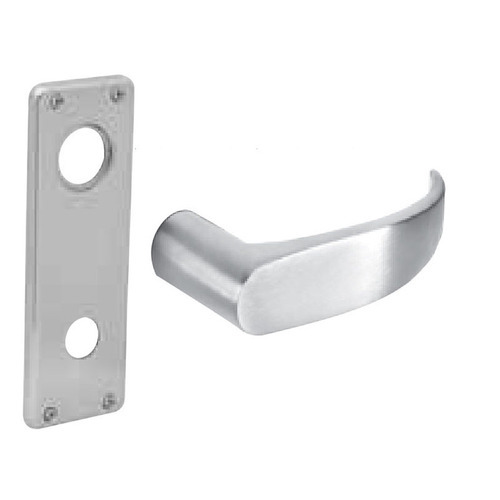 This durable mortise lock is reliable and flexible in any commercial or industrial setting. Heavy duty in both protection and performance, the 40H is the ideal security solution when strength and dependability are required. Free egress and overall security are never compromised. All the while, the 40H Series remains a low maintenance product that is easy to reconfigure and install. The 45H Series is heavy duty in both protection and performance. The Best 45H Series is the ideal security solution when strength and dependability are required. Free egress and overall security are never compromised. The BEST interchangeable core allows for customized master keying and quick keying changes. Auxiliary bolt: Stainless steel, non-handed. Case: 0.095” cold rolled steel, 5 7 /8” H x 7 /8” D x 4 1 /16” W. Steel is zinc dichromate plated for corrosion protection. 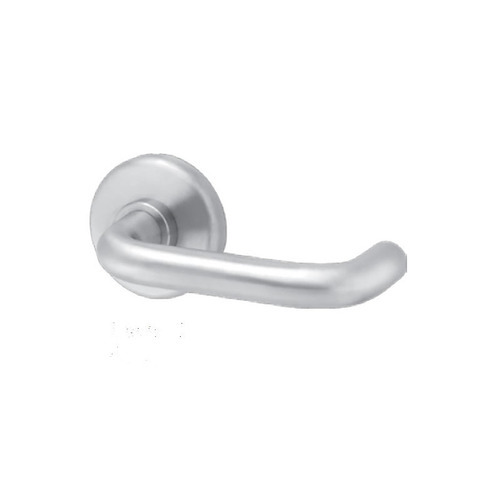 Deadbolt: Stainless steel, 1” throw. 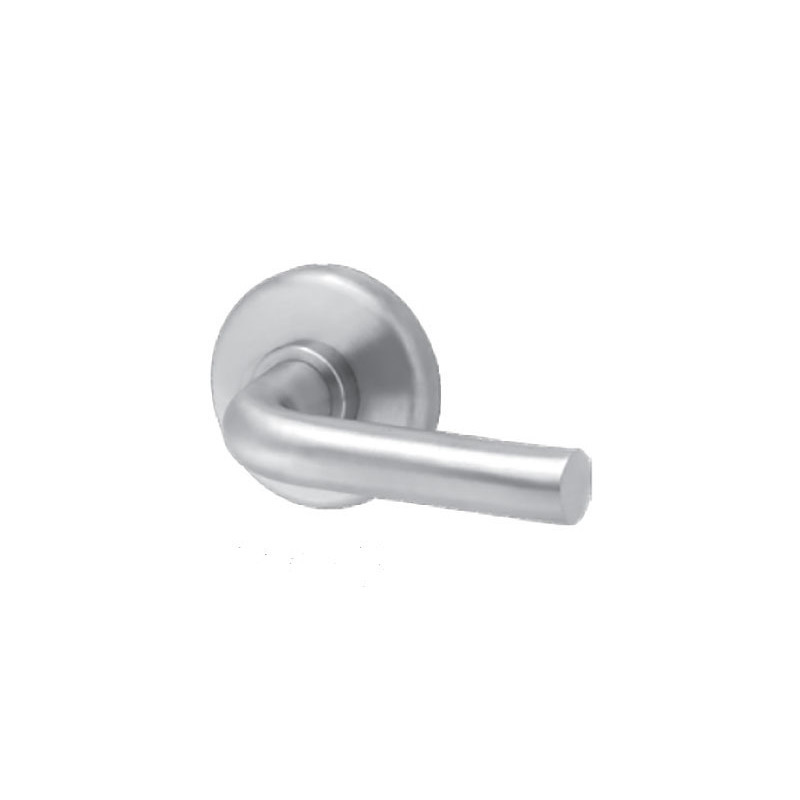 Latchbolt: Solid stainless steel, 3 /4” throw. 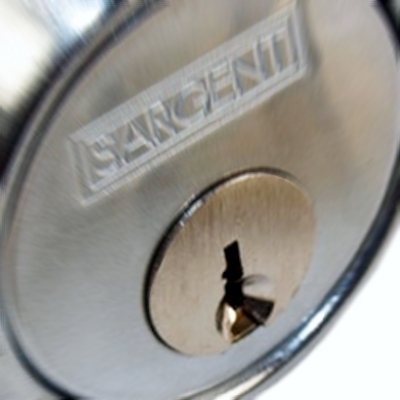 Latch is oil-impregnated for anti-friction operation. Reversible without opening case.